In a hot climate, success with cauliflower is virtually impossible. This is a cool season vegetable that produces large white heads, called curds that may weigh in excess of two pounds. A member of the cabbage family, this plant can be a bit temperamental to grow. To cultivate a cauliflower plant successfully you must pay strict heed to the proper growing conditions. right before the last frost of the year and at the very tail end of summer for an early fall crop. This plant grows best in cooler climates and in moist, well drained, nitrogen rich soils. Temperatures should reach a maximum of 80° F/26°C. 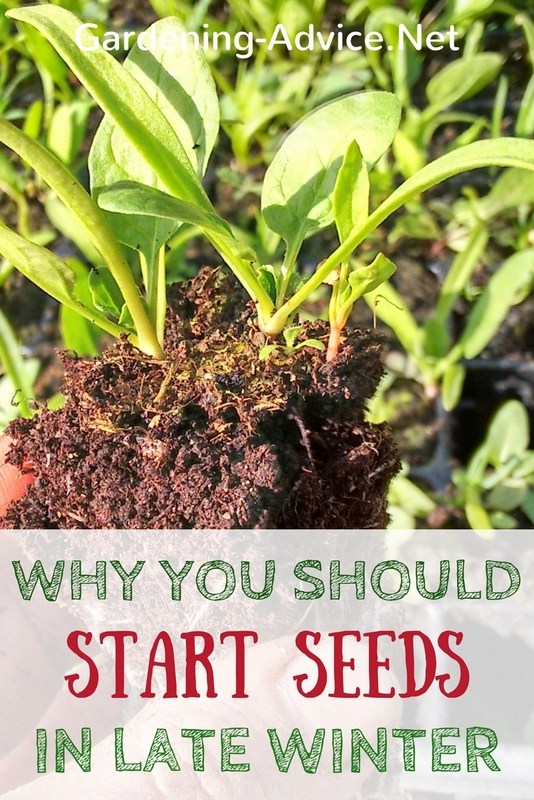 You can buy starter plants from your local garden center or you can plant it from seed. Sow the seeds in cell trays on your window sill or in a glasshouse. When they are big enough they can be transplanted to their final position. Here are some tips for starting seeds in cell trays. 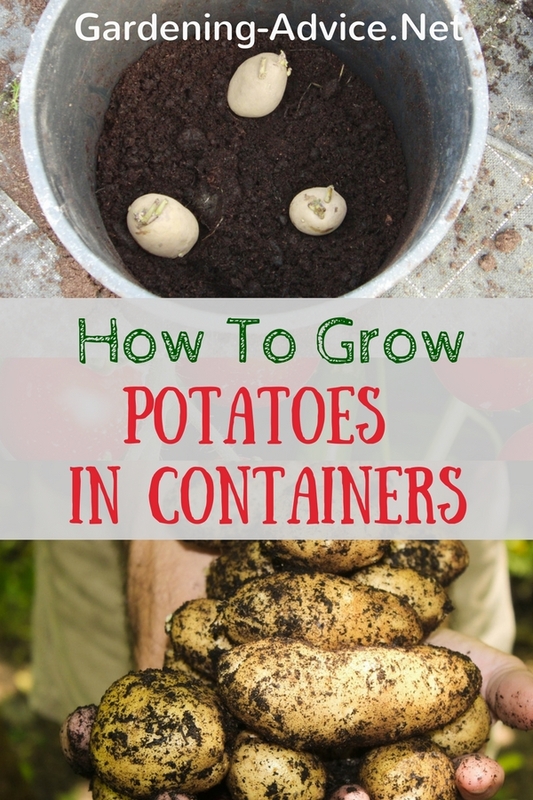 If you want to grow the plant from a seed, bury the seeds in flats or cell trays from a half to three quater inches deep and at a spacing of two to three inches in a controlled environment like a greenhouse. Arrange them in rows that are three to six inches apart. 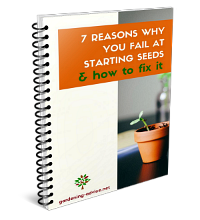 The seeds absolutely must be kept moist and warm or they won't germinate. 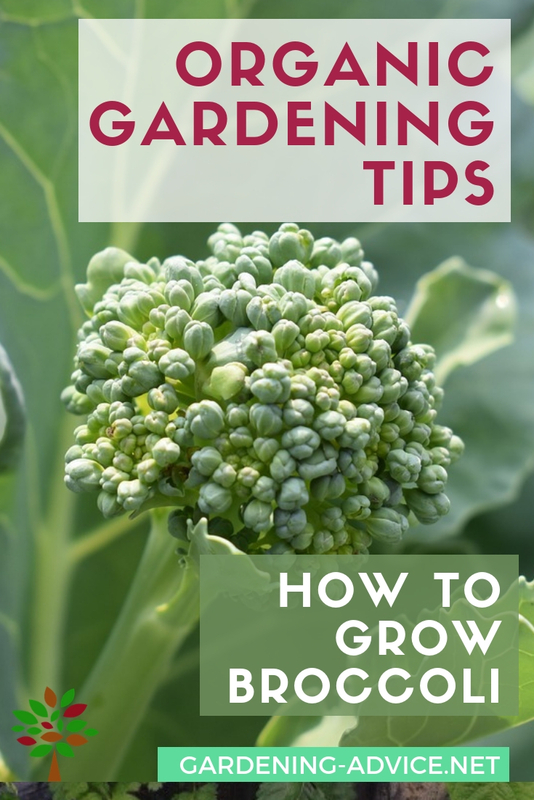 Usually four to six weeks growing time is necessary before transplanting them into your garden but it varies a bit depending upon the variety. 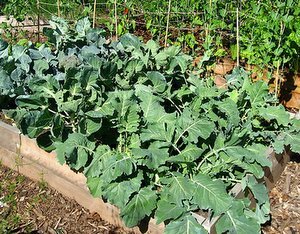 Soil conditions: Growing cauliflower requires a slightly acid soil with a pH of approximately 6.5. Till the soil to a depth of 10 inches and add manure or compost and organic vegetable fertilizer. The transplanted seedlings need to be set 18 inches apart in rows spaced 30 inches apart. Also, care should be taken to prevent the leaves from wilting since this will damage the plant. After initially watering the sets, cover them with mulch to retain the moisture. Growing cauliflower requires one inch of water per week. 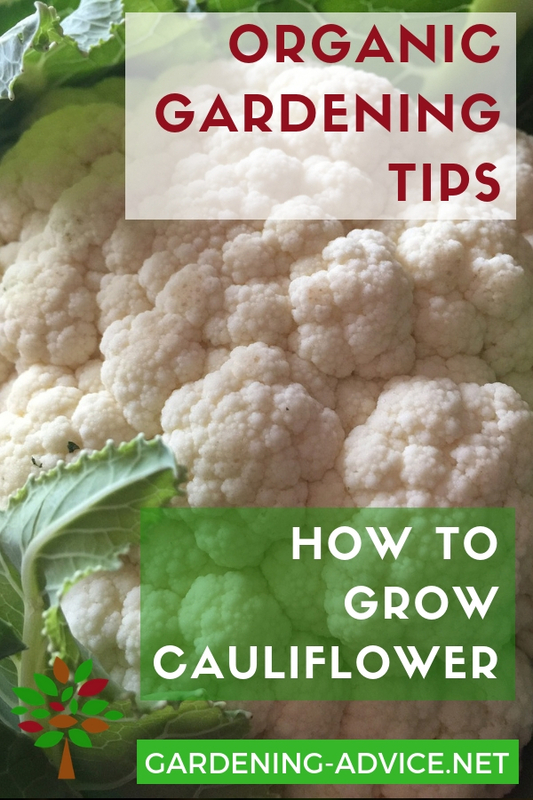 Also, cauliflower needs to be in full sun for at least six hours per day, however too much heat or cold will seriously affect the quality of the curds. 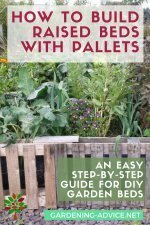 Add a organic fertilizer every three to four weeks during the growing of the plant and weed around them very carefully and only when necessary to prevent root damage. Whether caused by temperature extremes or drought, anything that halts the growth of the plant will have a negative impact upon head development. 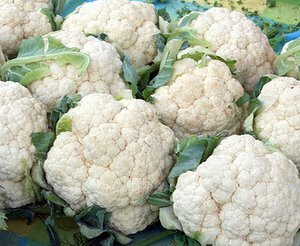 Blanching cauliflower: Growing cauliflower plants need to be blanched to protect the head from the sun. Blanching involves tying the outer leaves over the head of the plant when the it is about three inches wide. Failure to do this will result in the head from turning yellow or green and acquiring a bitter taste. Harvesting cauliflower: Harvest when the head is approximately six inches in diameter. This should occur within two weeks of blanching but you will need to untie the leaves and check the growth of the curd every couple of days. Cooler weather could increase this time and warmer weather decrease it. If you do not pick the cauliflower in time, the head will begin to turn to seed. 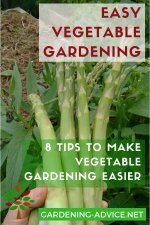 When the head is compact and firm, harvest it by simply cutting the main stem. Depending upon the variety, your cauliflower should be ready for harvesting in 50 to 70 days. Some common natural enemies of growing cauliflower affect the curds and sometimes the leaves of the plant. The Imported Cabbage Worm hatches from eggs deposited on the plants by the Small White Cabbage butterfly. When the eggs hatch, the worms attack the heads. Sometimes covers may prevent the butterflies from laying their eggs and insecticides will kill the worms. Cabbage Looper moths also lay eggs on the plant, which hatch to feed on the curds. The Diamond Back Moth is another predator that lays eggs on the underside of the leaves. The larvae feed on the leaves. The disease known as Brown Head is caused by sunlight on the wet curd that forms a mildew that will curtail head growth. Purple Cauliflower - Though its origin is not certain, the coloration is natural and not scientifically or genetically induced. The same antioxidant that is found in red wine, anthocyanin, causes the pigmentation. All Year Round - This plant my be grown from winter to spring and is ready for harvest in 70 days. 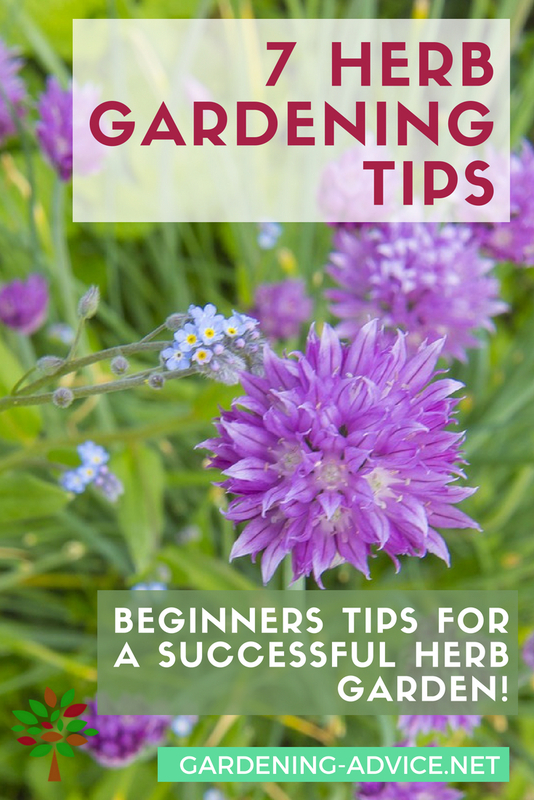 It may also be planted in the fall and is relatively easy to cultivate. Winter Aalsmeer - This cold hardy cauliflower is noted for producing large curds. Self Blanching - This type of cauliflower has leaves that curl to cover the young curds. Sunset F1 - With orange curds, this plant is sometimes harvested early as a baby vegetable. Emeraude F1 - Another hybrid with green curds, it is ready for harvesting from late summer to autumn. The harvesting and planting schedules for growing cauliflower greatly varies depending on the climate of the growing region. Successfully growing cauliflower requires the proper conditions. 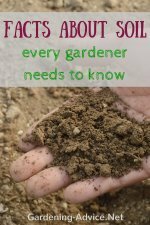 You should test your soil to be certain of the proper pH and adjust your soil throughout the growing cycle. Moisture is vital to the sustained growth of the plants, and the proper temperature range is critical. This is not a plant it and forget it crop, but with care, you can grow large healthy cauliflower.